I was just speaking to one of my students about his recent experience in Gaza. He had been training for a year and a half for a certain type of scenario but at the last minute, due to circumstances, he was placed with a different unit. This was not the unit he had trained with, and he would be facing a different scenario and environment. He had only two weeks to prepare. As difficult as this was at least he had some preparation time. You do not. You might find yourself in a totally unexpected situation. A business trip sends you abroad, a travel error brings you to the wrong place, and you must adapt to survive. There will be no further warning. You have been warned. Our goal at IKI Krav Maga is to give you the tools; the concepts, techniques and applications, to survive any environment. You will not have any extra preparation time, you will not have any warning. And, you must be your own commander. 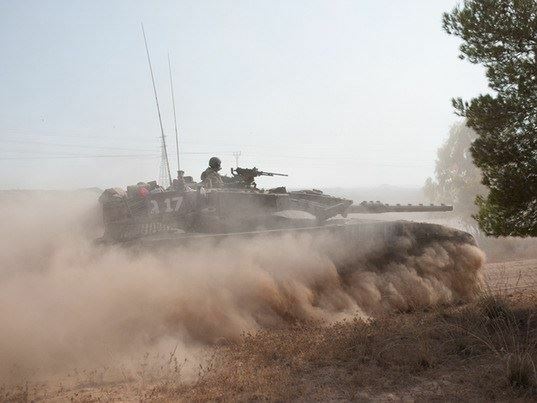 IKI Krav Maga students served with distinction in the recent Gaza war. All are home safe now. As head instructor of IKI Krav Maga I have traveled the world. As much as I am teaching I am also constantly observing, and learning. Inner city New York, downtown Philadelphia, Jerusalem, Johannesburg and Durban South Africa, Argentina, Slovakia, Russia Ukraine and Kazakhstan....Each has its own unique culture of crime and fighting. Zulu stick fighting, the "Gypsy attack" and "Knock out game". Each has its own mentality. But having seen so much I can develop a sense not only of the differences but of the commonality. The Arab in Israel who wishes to kill you and the club goer in England who is just plain mean and violent and drunk: They have something in common. And all attacks have certain things in common. But what we can do is find the core, the basic concepts that help solve the global situation. Understanding the nature of crime, hatred, and violence helps us formulate a system that works worldwide. Traveling around the world and having the world come here to Israel on our Krav Maga Tour and Train program, helps us understand the specific needs of each region as well as the global commonality of violence. A worldwide global perspective helps us help you in each and every region of the world. We see the full picture, not just a piece of the pie. Don't be caught teaching yesterday's Krav Maga. Would you want a doctor teaching yesterday's medicine? Join IKI Krav On Line and be guaranteed to stay on the cutting edge of Krav Maga, direct from Israel to all over the world. We are now followed in over 130 countries worldwide. There is no better way to understand Krav Maga and to advance rapidly. See your skill sore, qualify as an instructor. See Israel from the Inside. For beginner or for veteran instructors Tour and Train is guaranteed to make a difference in your life. Do you know how to handle this situation? Our students do. IKI Krav Maga schools worldwide. 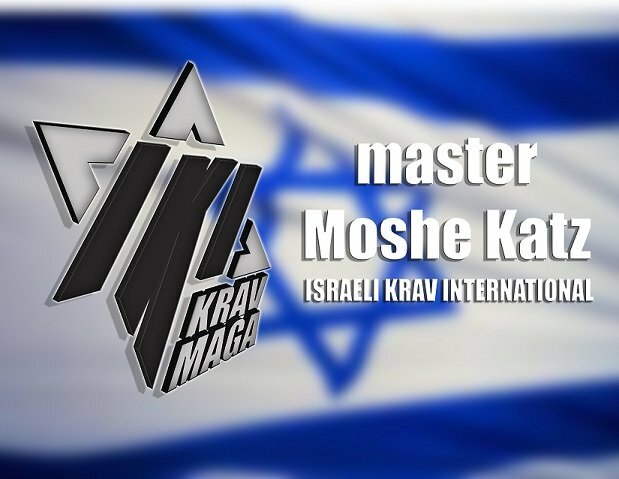 Moshe Katz is a 6th dan in Krav Maga with over 30 years training experience. For more information.